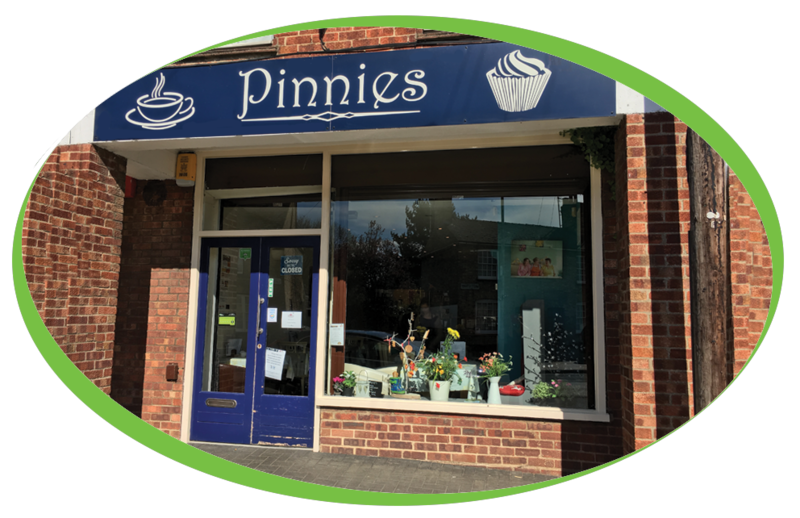 If you’re looking for a warm and friendly tea room to meet with friends, hold small meetings or even for some peace and quiet then look no further than Pinnies Tea Room in Godmanchester. This wonderful slice of home is locally owned by staff with a real passion for home baked food and customer service. Pinnies is proud to support other local businesses including the bakery and butchers located in Godmanchester. Pinnies have decided to take out a lease on a brand new Iberital IB7 Single Group! Accompanying the Iberital IB7 Single Group is an on-demand San Remo Grinder, this small yet powerful piece of equipment ensures that every coffee served is created with the highest quality coffee grounds, guaranteeing customer satisfaction every time. The Pinnies tea room has also chosen to connect a Brita Water Filter to their coffee machine to protect them from scale and impurities that could affect the five-star quality of their refreshments. Pinnies have decided to lease their equipment and we have included the Brita Water Filters and service contracts for the lease period.